Worthy successor to original. So wrong, yet oh so right. 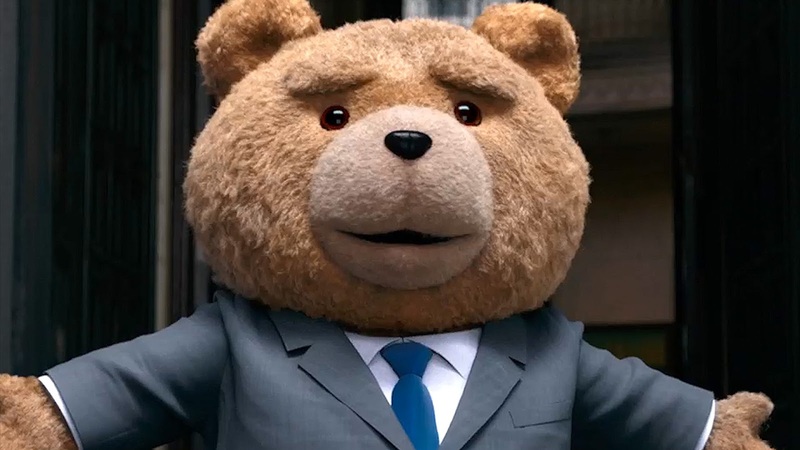 Ted 2 is in cinemas from today. If you see the flick and agree or disagree with my thoughts, feel free to angrily throw a beer bottle at me in the comments below.